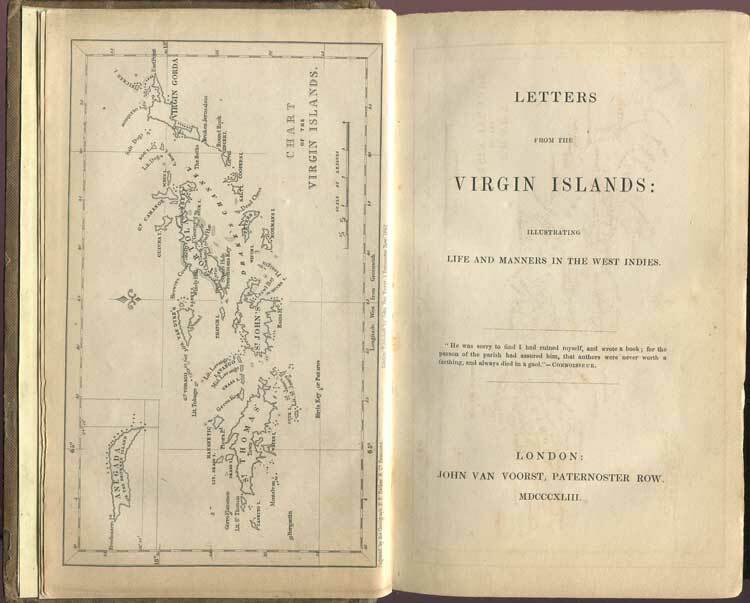 illustrating life and manners in the West Indies. x + 286pp + map and publisher's catalogue. 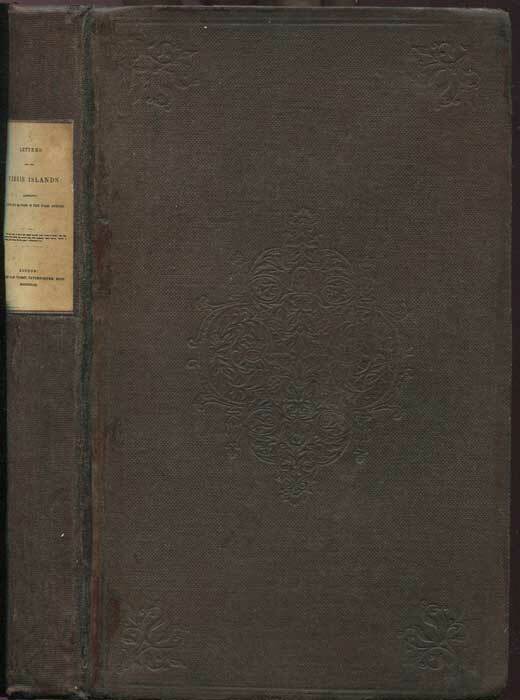 1st ed., fine in original blind stamped cloth with new spine and label retaining original end papers.Written anonymously by an English Colonial official and describing island life. Very scarce.